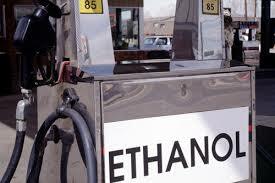 Another drop in the nation’s ethanol production is reported by the U.S. Energy Information Administration. Production averaged 927,000 barrels a day or 38.93 million gallons a day which is a drop of 12,000 barrels daily from the previous week. 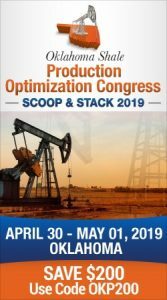 It also represents a 51-week low for ethanol production in the U.S.
the EIA indicated the four week average for production stood at 945,000 barrels a day for an annualized rate of 14.49 billion gallons. Stocks stood at 21.6 million barrels which is a decline of 1.9 percent from last week and also is the lowest total in 14 weeks. While the nation’s gasoline demand for the week averaged 391.2 million gallons a day, a slight drop from last week, the refiner/blender input of ethanol averaged 918,000 barrels a day, representing a 34-week best and the highest rate of 2016. That means daily ethanol production was 9.95% which was the third consecutive week below ten percent.